Everyone loves bears! Join a little boy and his baby brother as their dear teddy takes them on a magical adventure - a fun-filled trip to Teddy Bear Town. 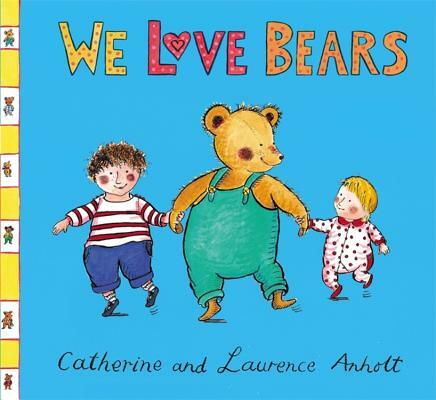 This future classic from an award-winning and much-loved team includes teddy bears galore and lots of little details children will love to spot.